Discussion in 'Art & Architecture' started by RoyalYank, Nov 15, 2017. 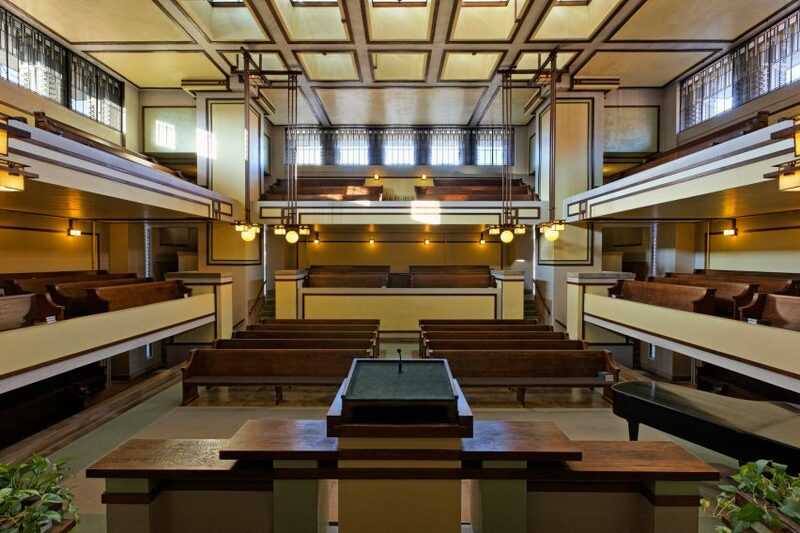 Unity Temple by F.L.Wright Chicago 1908. Good architecture is a much but what if there is water damage Anaheim in our house and everything is destroyed even the structure. If this happens ever with any of you, it is always better to hire a public adjuster rather than just applying for the insurance claim. A public adjuster will help you throughout the documentation process and will act as your advocate.